David Warnock welcomes Stephanie Geller, a research associate with the Democracy Collaborative at the University of Maryland, for a conversation about how local institutions can build businesses in surrounding communities. 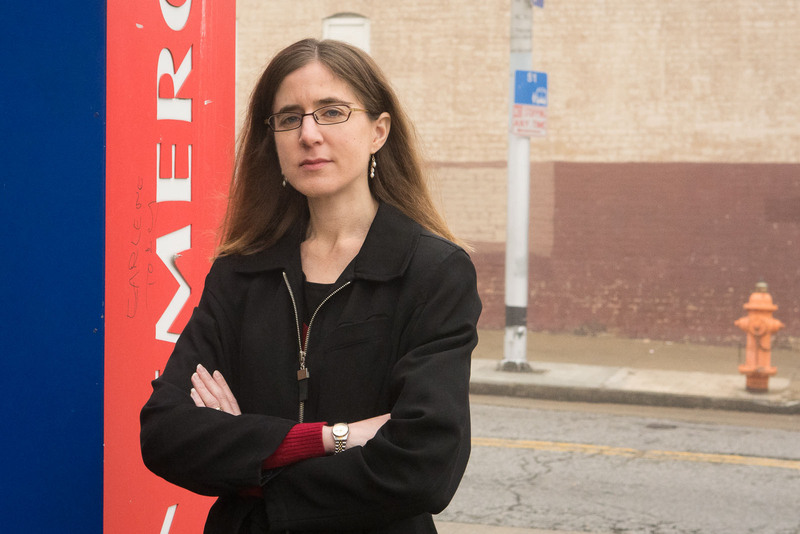 By surveying dozens of institutions in Baltimore, Geller has researched where the institutions do their purchasing, and has identified several services that could be delivered by community businesses and local residents. You can read more about Geller’s work in the Baltimore Social Innovation Journal.